So you've organised your party, you've sorted all the booze (obviously), you've dug out the nice glasses and armed yourself with the best drinking tools. But one tiny little detail that so often gets overlooked at parties is the ice. 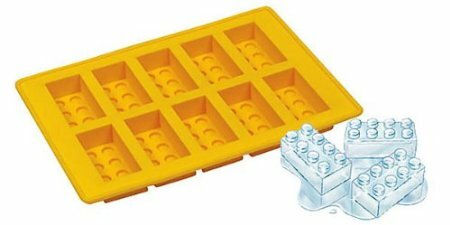 So often I've been to a garden party when an entire parties ice needs are being serviced by the ice tray that came with the freezer. Warm gins all round then! Sure you could just go and pick up a bag of ice and chuck it in the bucket usually used for washing the car, but why not make a little extra effort and go for something quirky that will make people smile and unleash your inner geek on unsuspecting glasses everywhere! 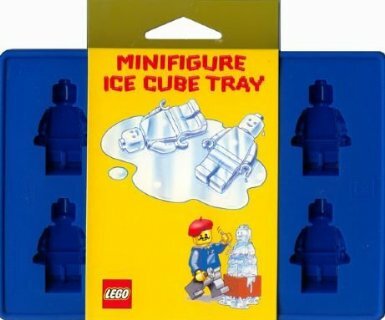 First up for the child in you, Lego shapes! Try and build a classic Lego house with the Lego bricks ice tray from Amazon at £4.95 before all the ice melts and then fill your Lego ice house with some Lego ice people also from Amazon at £7.95. Or just put them in your drink...whatever. Always more of a K'NEX person? Yeah me too. Why not go a bit Saturday night Sci-Fi with Daleks and TARDIS' (TARDI?) 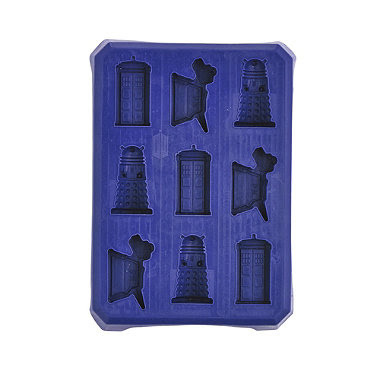 in the Dr Who ice tray from Lakeland at £4.99. Exterminate the warm beverage! (Sorry). 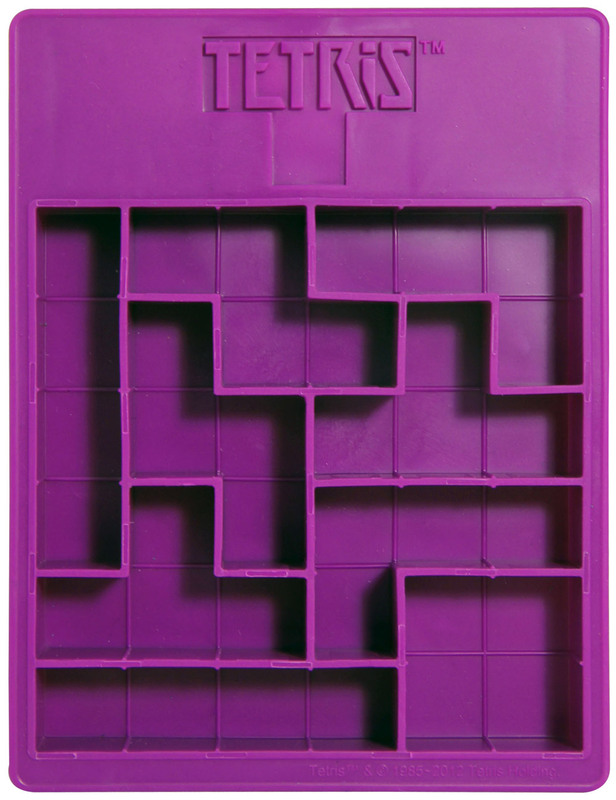 Prefer your video games a bit more retro with irregular shapes that magically fit together and disappear? 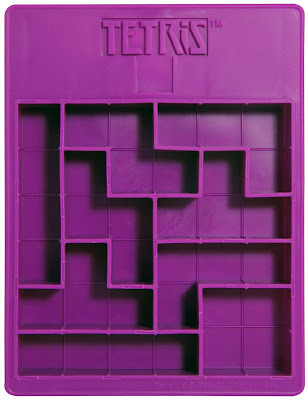 Try Tetris bricks from Forbidden Planet for £5.49. Still not retro enough? Well then let's go a bit further back. Let's get Jurassic Yo! 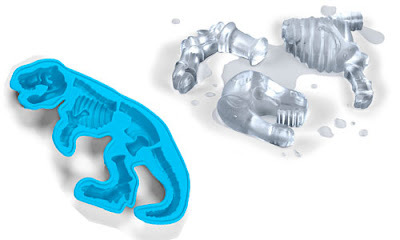 Dinosaur bone ice tray from LazyboneUK for £4.49. Perhaps you want your ice cube taking inspiration from the most awesome of the awesome in the entire history of awesome. I talk of course, of Star Wars. For as long as I can remember, Star Wars has been my go to for most things. Films, costume parties and toys etc. But I never thought the force would lead me to kitchenware. 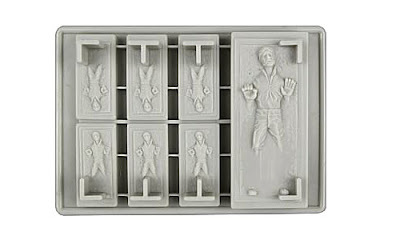 There are a few different Star Wars themed ice trays, but I've chosen my two favourites. 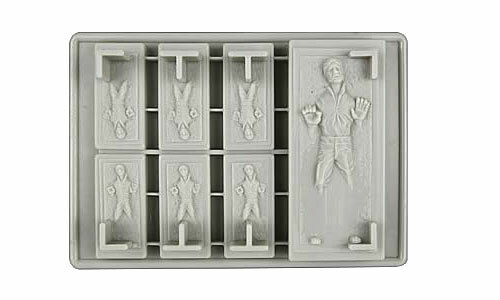 First up, Han Solo encased in carbonite! No longer will you put Captain Solo in the cargo hold. £9.99 from LazyboneUK. My ultimate favourite however, is this. 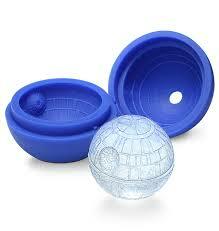 Death Star Ice mould! Admittedly, it only makes one, which is a pain if you've got guests over but you can just make yourself look awesome with it. Plus it's pretty massive so you only really need one. It's also amazingly detailed for what is essentially a ball of ice. And before you ask, no it doesn't have the power to blow up Alderon. £9.62 from Amazon. 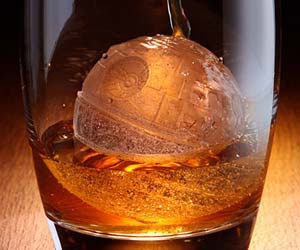 So make sure you pay attention to the little details of your shindig and put some geek in your glass.